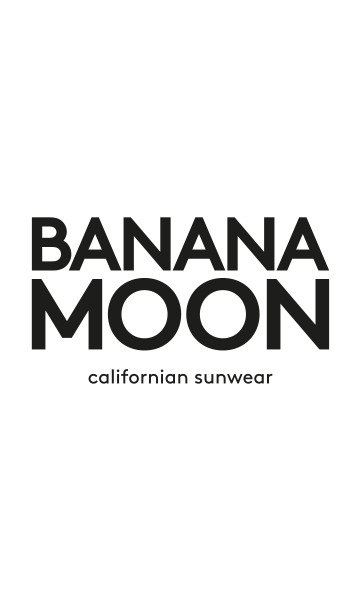 BOOTJACK ANAHEIM TROUSERS FROM THE BANANA MOON CASUAL LINE. Thesestraight cut, fleece trousers, with their fleece fabric that is silky and light to wear, are ideal for ensuring that you feel relaxed and comfortable in your clothes!With theirmottled grey colourfeaturingtopstitched contrasting bands of black iridescent jersey on the sides, they perfectly combine a cosy feel with casual style.Theelasticated waiston these trousers is adjustable, snugly fitting the shape of your hips for even more guaranteed comfort. As well as being a detail that is sure to get noticed, thedrawstring that is threaded through two metal eyelets adds an urban touch. The two pockets with metal zip closures ensure that these trousers are also practical, combining the useful with the enjoyable! They can be worn with a dark oversized jumper that matches the bands on the trousers, such as the JADYE GEORGETOWN, and STONEY SNEAKERS for a trendy look that can be worn both in the city or out in the countryside. The BOOTJACK ANAHEIM TROUSERS are ideal for any type of sport, so you can be sure of looking good in all circumstances! Our model is 1.75m tall and is wearing a size 38.